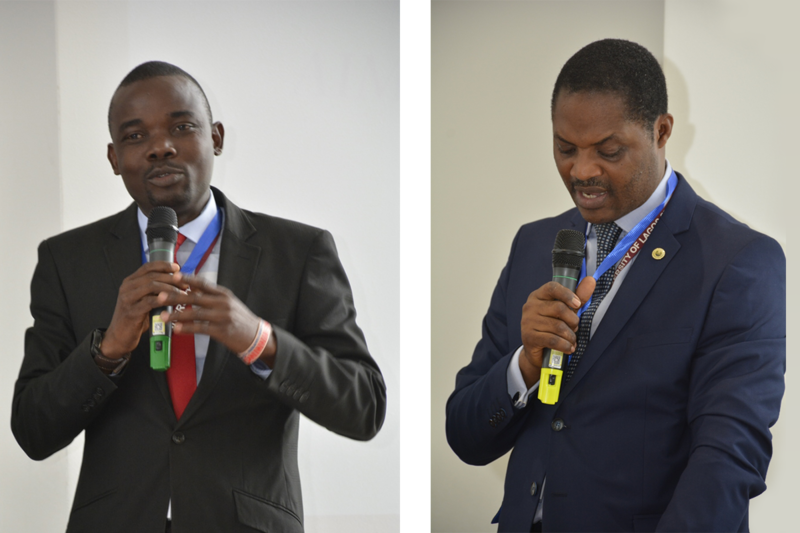 The African Research Universities Alliance (ARUA) launched two new Centres of Excellence on 6th September 2018 at University of Lagos. 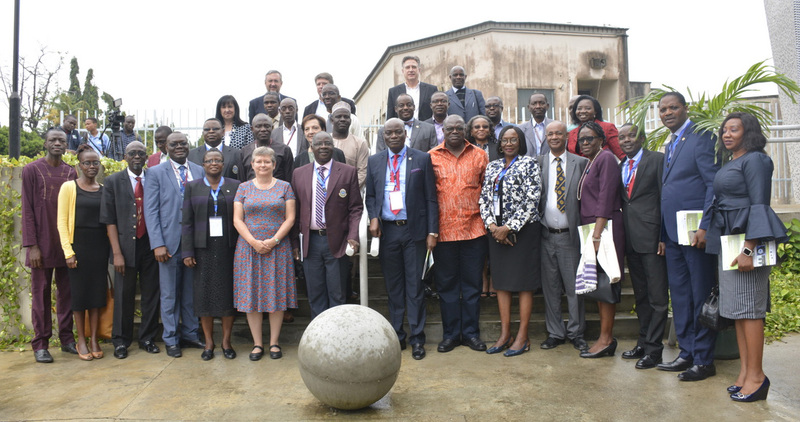 The launch of the two centres, ‘Unemployment and Skills Development’ and ‘Urbanization and Habitable Cities’ coincided with the bi-annual meeting of ARUA Deputy Vice Chancellors (Research) hosted by University of Lagos. 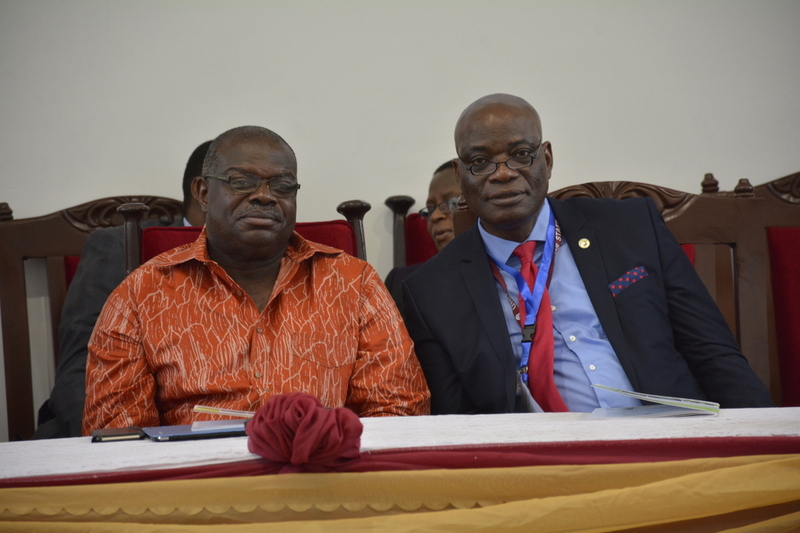 The launch ceremony was presided over by the Vice Chancellor of the University, Professor Oluwatoyin Ogundipe. All the DVCs attending the bi-annual meeting were present. Also present were various regional experts and academics working in the areas of the two Centres. In his remarks, Professor Ogundipe, recounted the strong association between his University and ARUA since inception. University of Lagos was a founding member of ARUA and believes strongly in the ideals the ARUA seeks to project for African universities. He indicated that UniLag offered to host the two Centres of Excellence because it has a strong record of accomplishment in those areas and it would like to share this resource with other African universities. He observed that his predecessor, Professor Rahamon Bello, was very keen on ARUA and this explained why the University was always among the first institutions to pursue the ARUA agenda with various initiatives. The two Centres of excellence were the first to be launched by ARUA outside of South Africa. In his remarks at the launch, the Secretary-General of ARUA, Professor Ernest Aryeetey, expressed his appreciation to University of Lagos for offering to host the two Centres of Excellence. He informed the gathering that hosting an ARUA Centre of Excellence entailed a significant expenditure to be made annually by the host university. The contribution made by the hosts amounted to 20 percent of the operational cost of each Centre of Excellence. The ARUA secretariat is expected to provide the remaining 80% of the operational budget. The Centre Management is required to seek grants to support the expanded research programme of the Centre. Professor Aryeetey reminded the authorities of University of Lagos that the Centre were intended to be open to all the ARUA member universities, and it was therefore important to make them easily accessible to as many people from outside Nigeria as possible. The Centres should attract the best researchers in the region and invite the best graduate students to work with them. The Centre of Excellence for Urbanisation and Habitable Cities is directed by Professor Timothy Nubi. He noted at the launch ceremony that the Centre of Excellence would work in a number of areas including sustainable cities and African urbanization dynamics, which will deal with issues relating to resilient cities, city development policy, environmental change in cities, among others. It will also look into housing and regeneration, as well as urban health and livability. Other areas of interest are sustainable urban design and infrastructure as well as land management and administration. Enhanced governance arrangements in Africa’s cities will receive a lot of attention from the Centre. Professor Sunday Adebisi is the Director of the Centre of Excellence for Unemployment and Skills Development. He explained at the launch that the Centre was going to focus on the forward-looking characteristics of the University of Lagos and ARUA in evaluating the challenges of unemployment for the youth in Africa. The Centre will conduct research into the best ways of understanding unemployment and joblessness, and for providing skills to African youth. The Centre will investigate risk-taking capabilities and look into the creativity and business management skills that will help Africans to become employers. Dr. Jacqui Williams of the U. K. Research and Innovation (UKRI) International Development Team spoke about a new initiative to be launched soon that will allow UKRI and ARUA to work together to support the work of the ARUA Centres of Excellence. The two organisations have signed a Memorandum of Understanding to pave the way for ARUA to receive financial support from the UK Government.